Brad Brain Financial Planning Inc.
Brad Brain Financial Planning Inc. is located in Fort St. John, B.C. We are committed to helping our clients build multi-generational wealth through a prudent and disciplined approach to wealth creation and preservation. Brad Brain offers insurance products and services through Brad Brain Financial Planning Inc.
Brad offers securities advice to clients in the provinces of BC, Alberta and Saskatchewan. Securities products are provided by Aligned Capital Partners Inc. Click on the “Investments – ACPI” tab for more information. 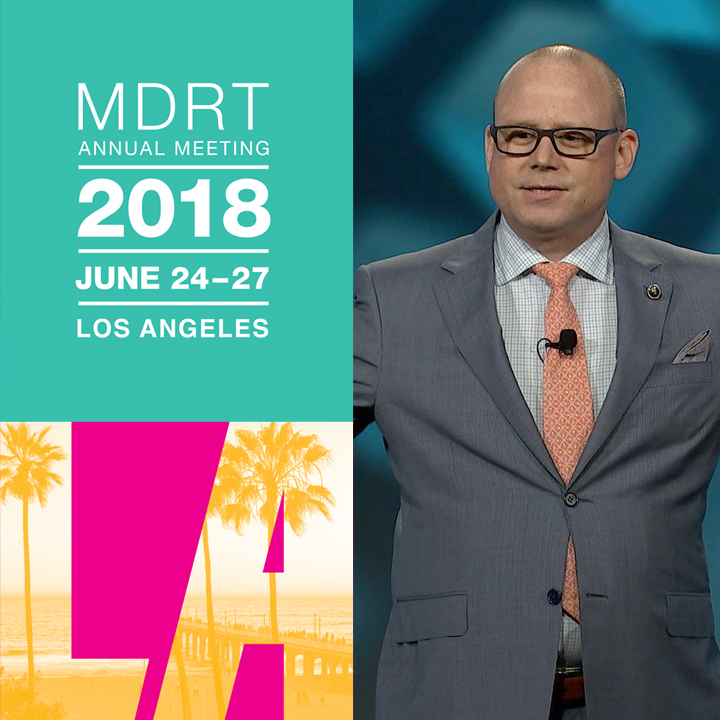 On June 26, 2018 Brad Brain reached a career milestone by presenting on the Main Platform at the Million Dollar Round Table to a global audience of 15,000 financial advisors at the Los Angeles Convention Center. Brad shared his ideas on retirement income and estate planning. The presentation was simultaneously translated into Mandarin, Cantonese, Japanese, Bahasa Indonesia, Hindi, Hungarian, Korean, Spanish, Portuguese, and Thai. 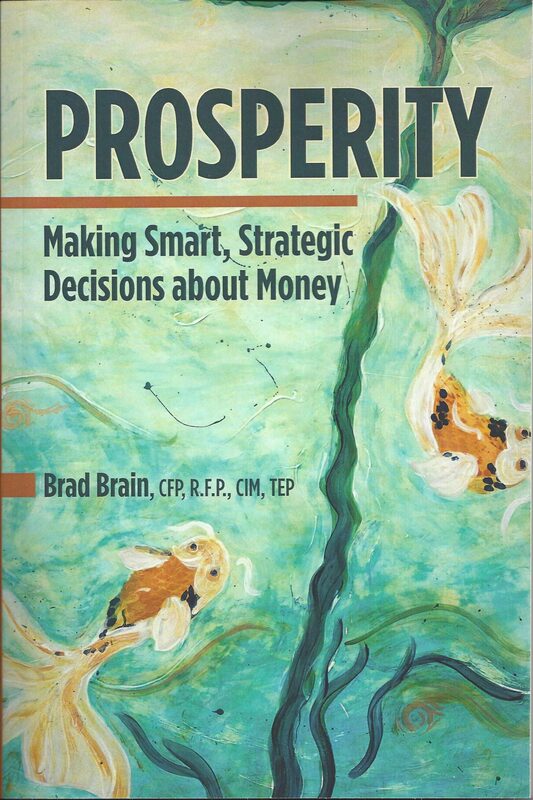 Prosperity: Making Smart, Strategic Decisions about Money, by Brad Brain, available now! 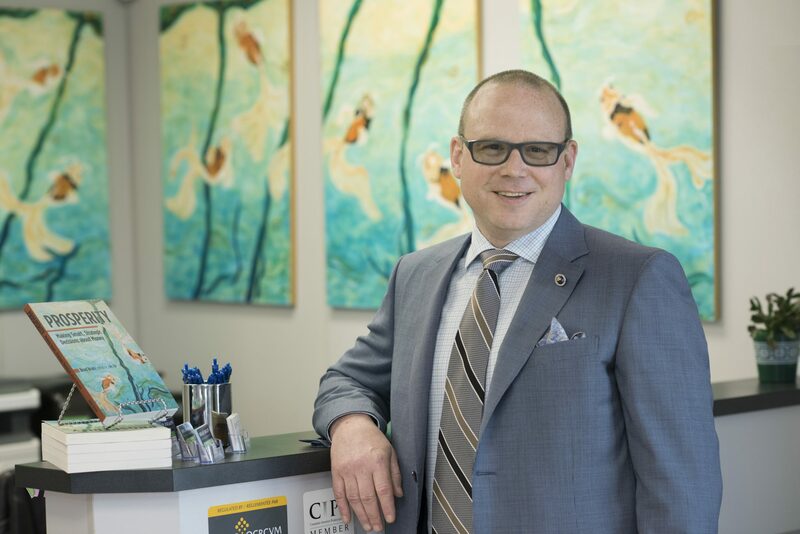 We work best with people who are serious about their finances, have the resources to work towards their financial objectives, and take a long-term view. We are not a natural fit for people looking to speculate, who are in dire need of debt counseling, or who are prone to knee-jerk emotional reactions to market events.